Well, that didn’t take long: Michelle Gomez has revealed that her character, Missy will meet River Song (Alex Kingston) in an upcoming audio adventure for Big Finish! Gomez made the announcement at the weekend’s (Re)Generation Who convention in Baltimore, Maryland… although as Big Finish is yet to confirm the news, we reckon she wasn’t meant to leak the surprise just yet! Michelle said that she meets River Song and “rips her a new one”. Gomez has played the role of the Master, regenerated into female form, since 2014’s Series 8, and last appeared on-screen in World Enough and Time/ The Doctor Falls. 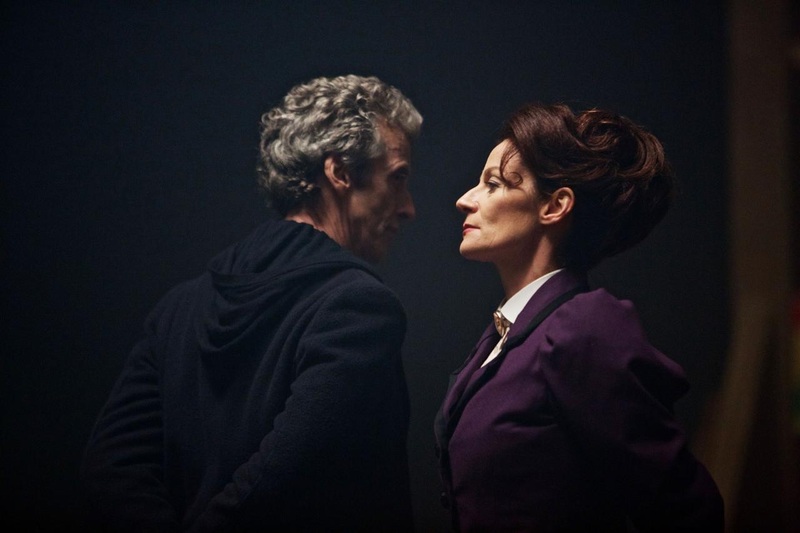 She told the media that this felt like the end for Missy, and indeed, she seemingly died at the hands of her former incarnation, played by John Simm. 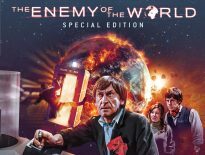 We highly doubt Big Finish’s tale would occur after that event in the character’s personal timeline – in fact, we’d say there’s no chance whatsoever – but it’s nice to at least hear Michelle continues to be enthusiastic about Doctor Who. 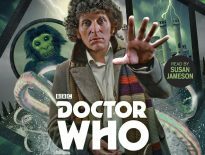 Further details are non-existent, but we can only speculate that this will be part of an upcoming Diary of River Song release; the latest, out in January, starred Peter Davison’s Fifth Doctor and Frances Barber as Madame Kovarian, and the next is due in August, and stars Tom Baker as the Fourth Doctor. A fifth boxset hasn’t been announced, but we’re keeping our fingers crossed! If Missy doesn’t crop up in a Diary of River Song, we presume it’ll be in her own spin-off boxset in which Alex Kingston will guest. There is, of course, plenty of gaps to fill in when it comes to Missy, so it’s easy to foresee Gomez carrying her own audio series for a very long time! As ever, the DWC will bring you any updates, whenever we get them. Are you happy to hear this? Should Missy get the chance to expand further away from TV? And would you prefer her to have her own range, or be part of another – or both? Let us know in the comments below!